This collectible, refillable pen was crafted from a naturally shed moose antler. The antlers are drops, ones that have been naturally shed in the wild. 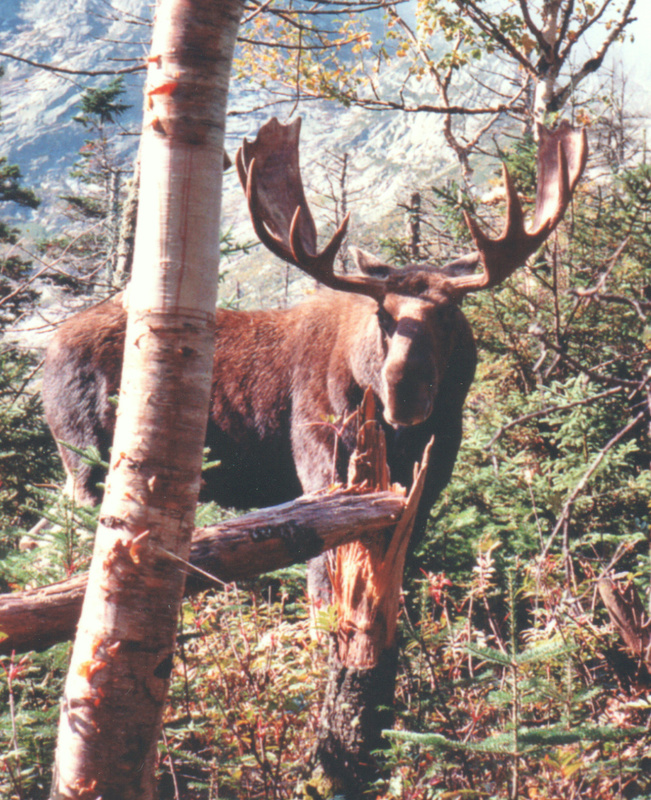 Bull moose shed their antlers each year and they are sometimes found in the woods by collectors, hikers or sportsmen. The antlers vary in texture, color and density depending on the condition of the moose. We can only take what nature gives. image by Roger Stevens Jr.